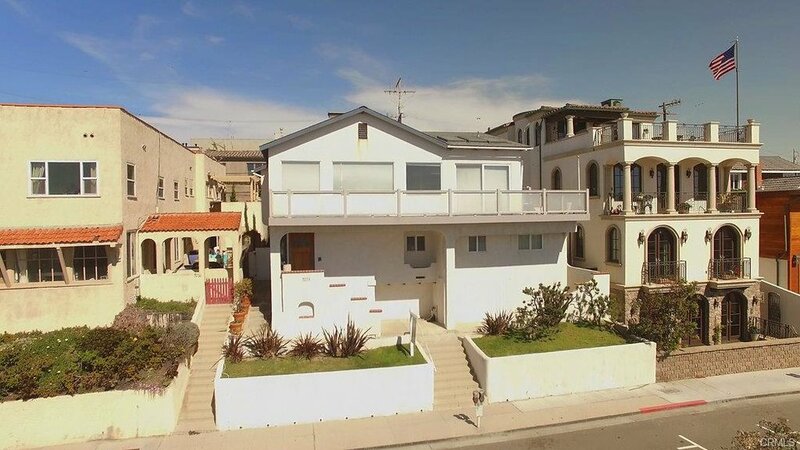 This trophy property is located in a bulls-eye location on Hermosa Ave, in between Longfellow Ave and 34th Street. 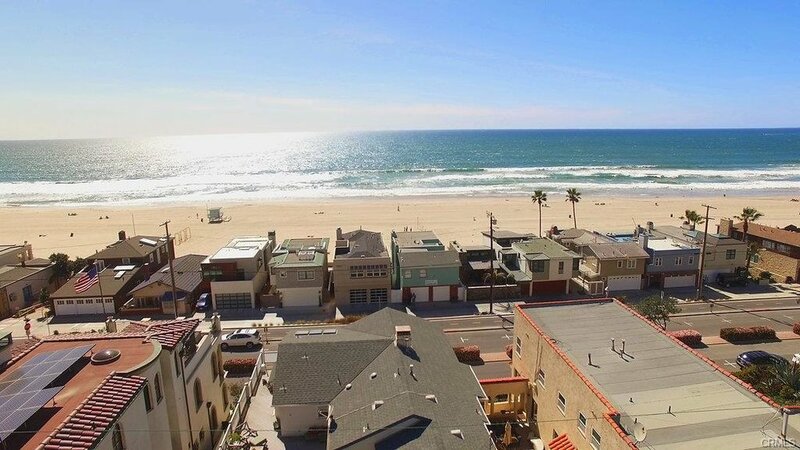 It sits up high on an elevated 4247 sqft lot with 50 feet of prime Hermosa Ave frontage, offering the best ocean views in town. The current owners have fully permitted, shovel ready plans for a resort living 7300 sqft home (with 1800 sqft of whitewater view decks). The plans are presented by award winning architectural firm KAA with interiors by world renowned designer Tim Clarke. The main living space with chef's kitchen, living and dining rooms and two decks is on the top floor. The next level is dedicated to the master bedroom suite complete with his and hers: offices; walk-in closets and; bathrooms. The bedroom level has four expansive en suite bedrooms. The bottom level boasts a pool, yoga studio, kids entertainment room, guest suite and wine hall. 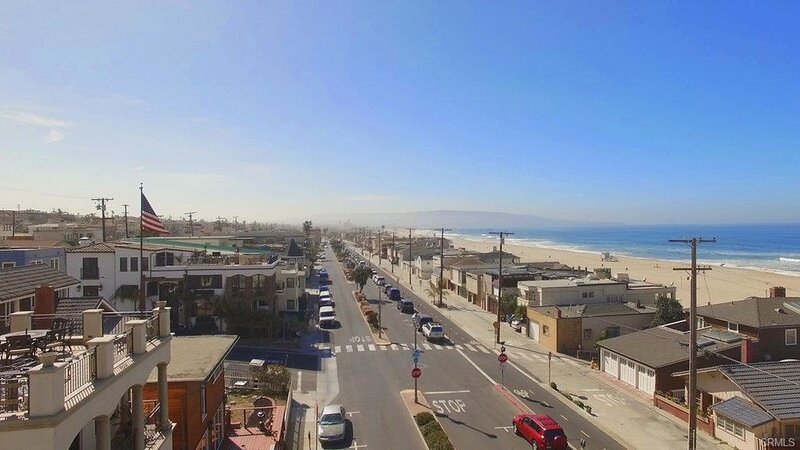 The lot has a convex approval from the city allowing the home to sit higher on the lot, allowing a superior floor plan and all four levels are above grade with THREE floors of ocean views. 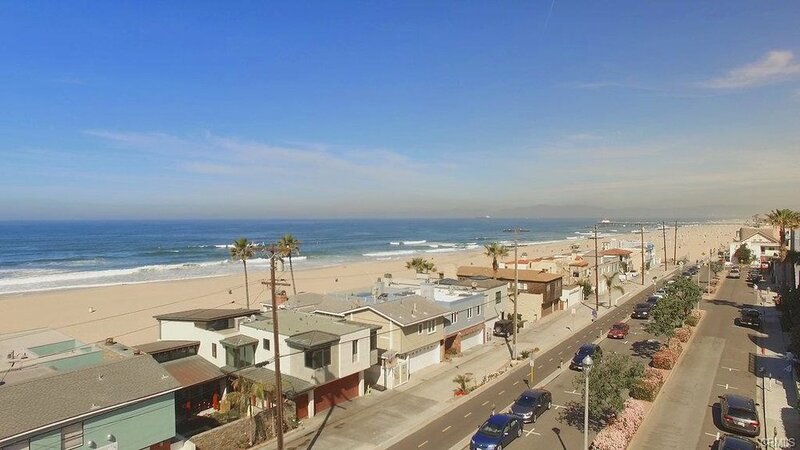 The property is East/West oriented, so the flow of your home can be fully focused right where it should be: on the sparkling Pacific Ocean.